The Boston City Council has approved strict new regulations that will limit short-term rental companies like Airbnb. Mayor Marty Walsh had proposed to reign in the industry with a rule preventing anyone who doesn't live on a piece of property from renting it out. Wednesday, city councilors voted 11-2 in favor of the restrictions. Under the ordinance, owners of two-family and three-family homes can only rent out one spare unit short-term. The rest must be rented to full-time tenants. While its members appeared divided and wished they had more time, the city council ultimately agreed that inaction was not an option. 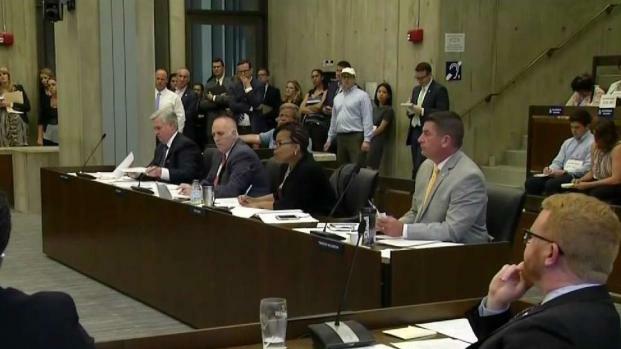 After months of debate, the Boston City Council is taking action against short-term rentals in the city. Advocates say the move will put roughly 2,000 apartments back on the market, driving down sky-high rents. "Today, Mayor Walsh and the Boston City Council demonstrated true leadership by acting to protect Boston from exploitation at the hands of wealthy, out-of-town interests who have been buying up thousands of housing units in order to turn them into illegal hotels," Massachusetts Lodging Association President and CEO Paul Sacco argued in a statement. "Now, the state legislature must act to ensure that Airbnb pays its fair share of taxes and abides by a common set of health, safety and non-discrimination rules across the commonwealth." Opponents of the ruling, however, say it will ruin their livelihoods. "What they did is just mind-boggling. 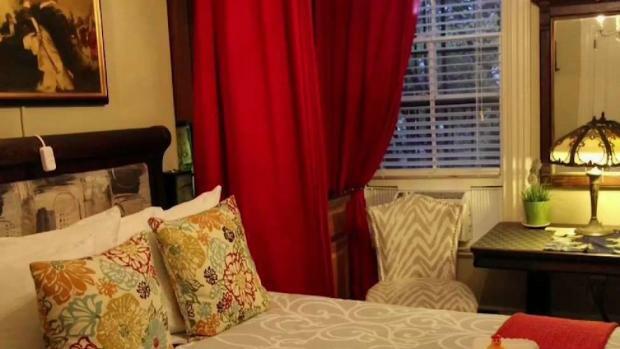 It's just crushing a whole industry," said Airbnb host Terrence Heinen. "We have cleaners, we have maintenance people — they're all going to be put out of work." Airbnb expressed disappointment in the decision and hope that discussions would continue. "For two years, Airbnb and our Boston hosts have worked closely with the mayor and members of the city council to share helpful data and collaborate on fair home sharing policy. Today's disappointing vote is proof that our community's feedback and concerns were not heard," Airbnb spokesperson Crystal Davis said in a statement. "The new ordinance unfortunately creates a system that violates the privacy of our hosts and prevents Boston families from making much-needed extra income in one of the country's most expensive cities." 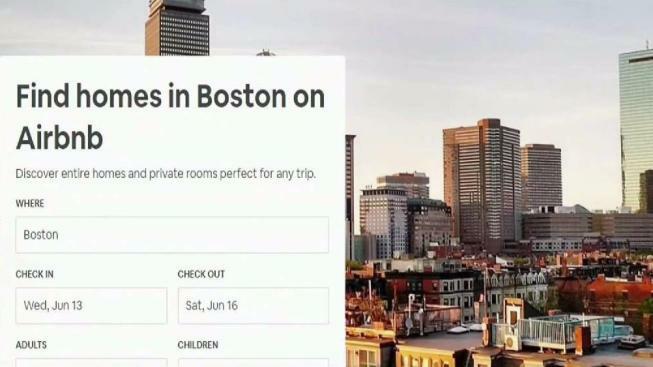 A vote to toughen regulations on short-term rentals in the city of Boston could take place on Wednesday.